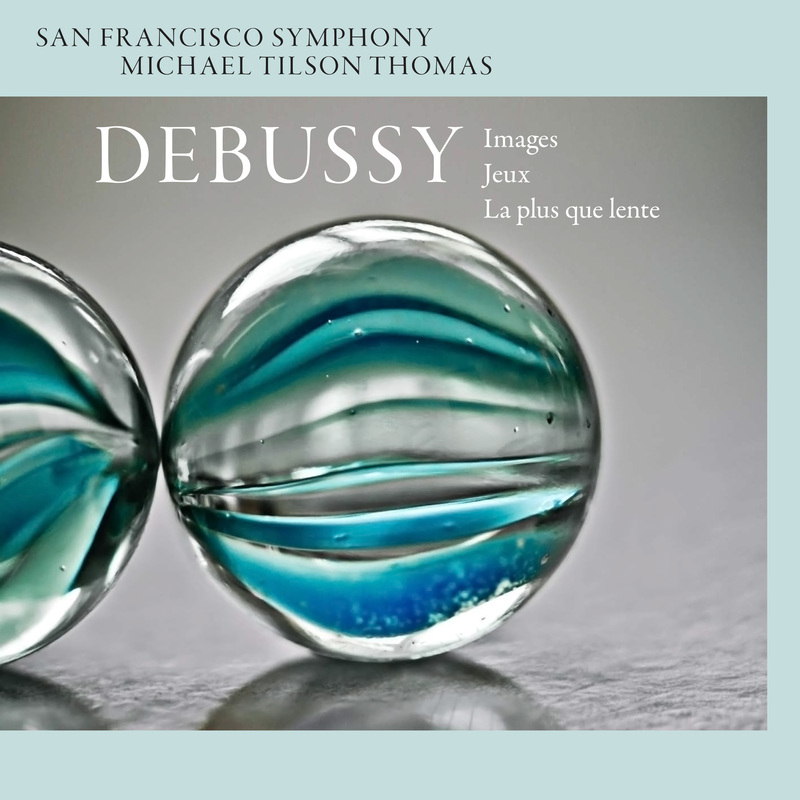 "It’s as effective in the descriptive and evocative pieces of the Images as it is in the much more elusive scenario of Jeux, in which Tilson Thomas weaves the thematic threads into a shimmering, allusive web, with the insidious waltz that emerges in the final pages connecting neatly with the slow waltz of La plus Que Lente. A gorgeous disc." Images and La plus que lente were recorded to 19224 WAV, Jeux was recorded to 9624 WAV. Mixed to 192kHz, 24-bit WAV PCM. The 19224 WAV files (19224 is our shorthand for 192kHz, 24-bit encoding) are the original digital file generation received from the artist or label. The DSD and FLAC files are considered second generation and were made using our Blue Coast conversion methods. DSF and FLAC will offer the convenience of metadata that the WAV files will not.